I'm sad to announce my "Pop" passed away in early February, 2012 at just shy of 90 years old. 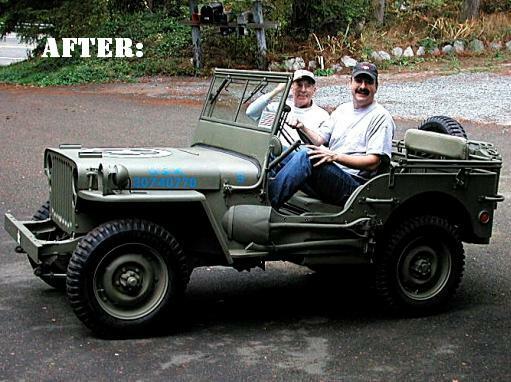 His service to our country in WWII was what inspired me to restore this jeep and trailer back in 2002, providing a long distance phone and e-mail photo bonding opportunity with him right after the 9-11 terrorist attacks. 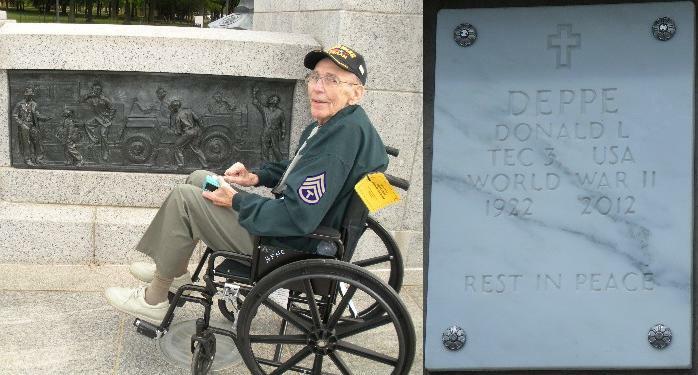 In May, 2011, with the help of the Honor Flight Northern Colorado organization, I was able to get him back to Washington, D.C. to visit the World War II Memorial and share his emotional response to it all. What a priceless memory the trip made, especially since we were there on the day they got Osama bin Laden! 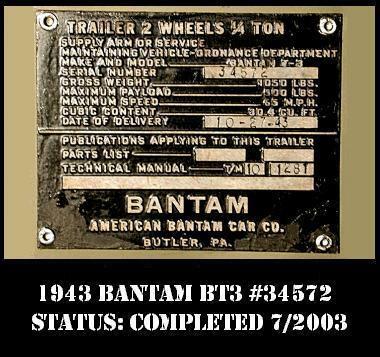 So this explains the WWII Ford GPW jeep and Bantam trailer sitting in the back corner of my German car collection as a homage the man who raised me to appreciate education, skill, hard work and freedom by his example... he made it look easy, rest in peace Pop. 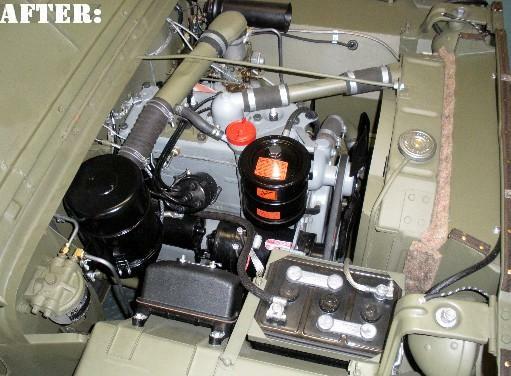 Purchased in January 2002 and completed in October, 2002, the old war horse, 1945 GPW SN #265522 has been reclaimed from junk and is back in its original World War II technical manual configuration 10 months after starting the project! Check out the chapters below which chronicle each step of the restoration process. I can't describe the joy of sharing the excitement of starting the newly rebuilt engine and taking the first ride in the restored jeep with my 80-year-old Dad, he was thrilled too. 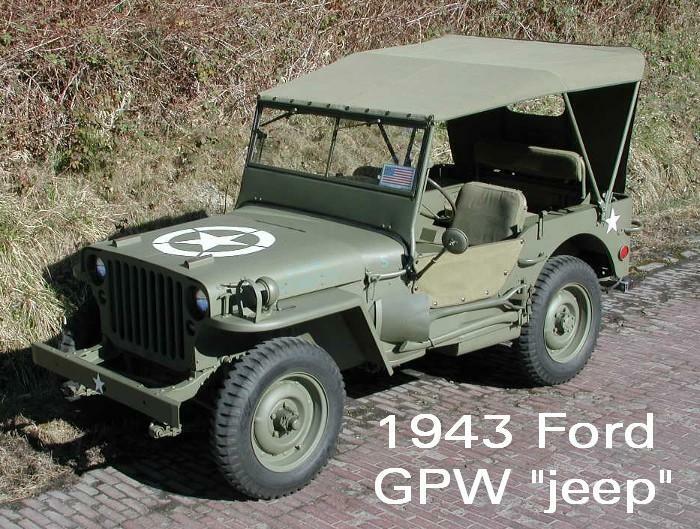 I remember from childhood, my Dad's fond recollections of driving jeeps during his time in the Army during WWII. 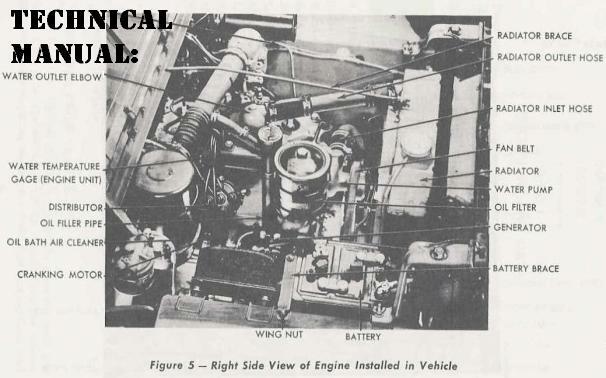 Here's how the engine is supposed to look, according to the WWII technical manual and how it looked when I started and looks now after putting a few miles on it. 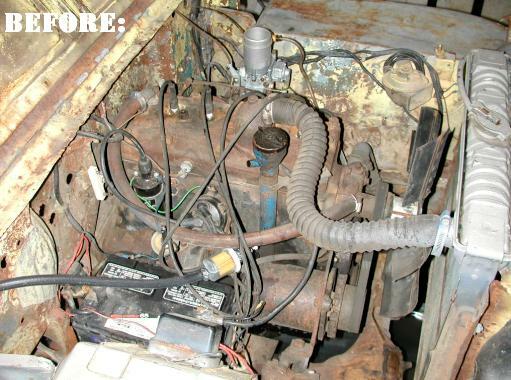 Read all about the engine restoration and installation in chapter 5 below. 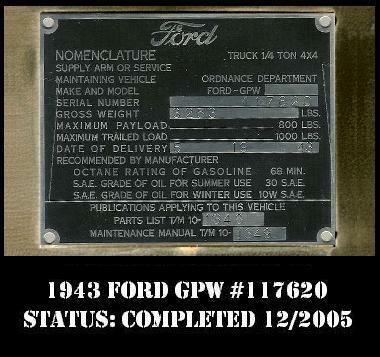 Once I got bored with the 1945 "salad jeep" (a mixture of Ford and Willys jeep parts) I got a little nuts and wanted an entirely Ford "F-scripted" jeep so I purchased a 1943 Ford GPW in 2003 and took both jeeps apart and assembled the "all Ford" jeep I currently own. Here's the project journal for that chapter of the project, completed in late 2005. 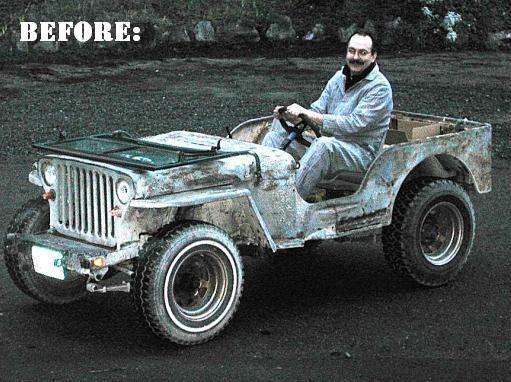 The disassembled 1945 jeep sat unfinished until I finally decided it was time to let it go and was sold to my friend in 2013. 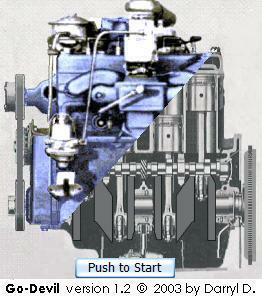 Don't ask me why, I got this obsession to animate the internal actions of a WWII "Go-Devil" jeep engine from a cut-away drawing I scanned from one of the old technical manuals. 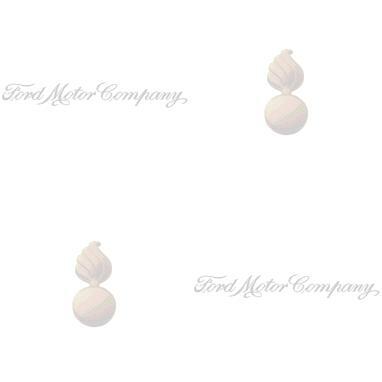 Click on the picture of the engine to see how it looks when it's running and some of the other animations I've put together. 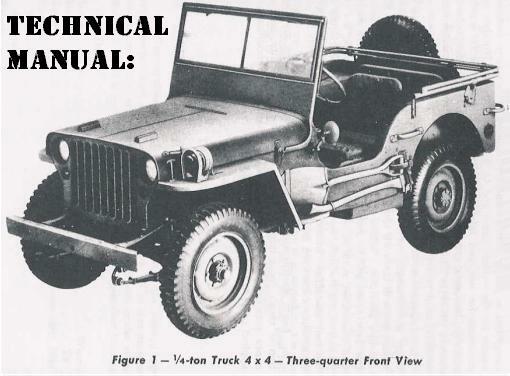 I finally got my WWII jeep tool set completed, check out my tools, compared with the manual... stare at it a while!